How old is the card receiver? We use ordinal numbers to show position/ rank/ order. For example to show the position of the winners of a race. The fastest runner is the first, and so on. To make ordinal numbers, we add -st, -nd, -rd, or -th endings to cardinal numbers (1, 2, 3, 4, 5, 6, 7, and so on). We add – st to 1, 21, 31, 41, and so on. We add – nd to 2, 22, 32, 42, and so on. We add – rd to 3, 23, 33, 43, and so on. We add – th to other numbers. What do you write in a birthday card? Well, you are free to use your creativity to write birthday messages. You can use humor or write sentimental messages. You can also write a poem. It depends on who card is for. 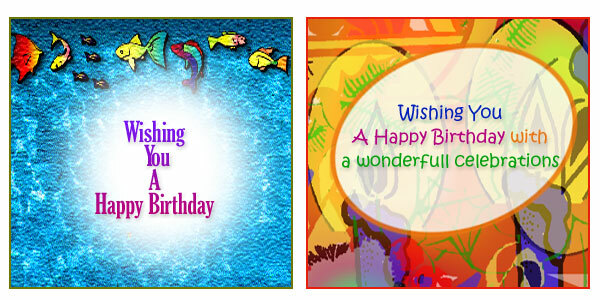 Do you know the meaning of this birthday message? 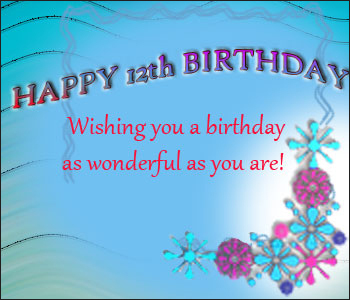 What about this birthday message? Do you also know the meaning? Correct! 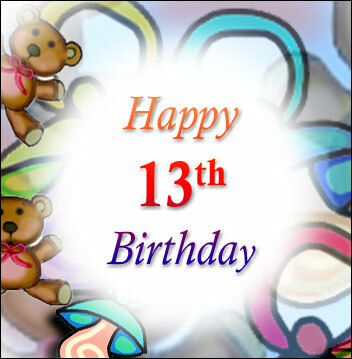 In Indonesian it says “Selamat Ulang Tahun ke 13. Semoga hari ulang tahunmu menyenangkan”. Read the following. They are other things people write on birthday cards. • May God grant you with health and happiness. • May our friendship last forever. • May this day be as special as you are. • May your birthday bring you joy and happiness. • May you be successful in your study. • May you be healthy and wise. 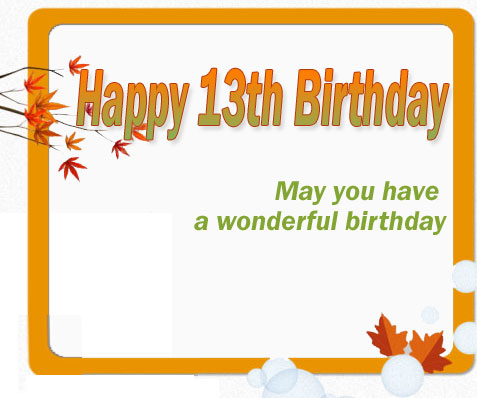 We can also use “Wishing you….” To give a birthday saying. • Wishing you a wonderful birthday. • Wishing you the best day ever. • Wishing you another great year. 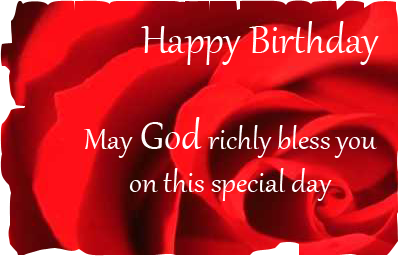 • Wishing you a joyful and fun birthday. • Wishing you a perfect birthday.